​​​​ LAKEWAY - The new ​Oaks at Lakeway has sold for $114 million. 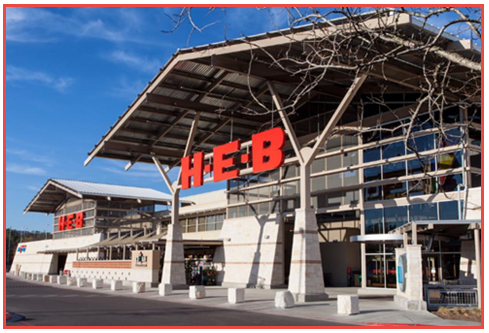 The 236,739-sf property near South RR 620 and Main St. near Lake Travis is anchored by the upscale H-E-B—about 95,000 sf, which opened in October 2015. Other tenants include the High five entertainment center, Factory Mattress, Twin Liquors, Torchy’s Tacos, MOD Pizza, Orange Leaf Yogurt and Subway, to name a few. ​​Do you need more retail about the Austin area? Check out Austin Retail Market Research.